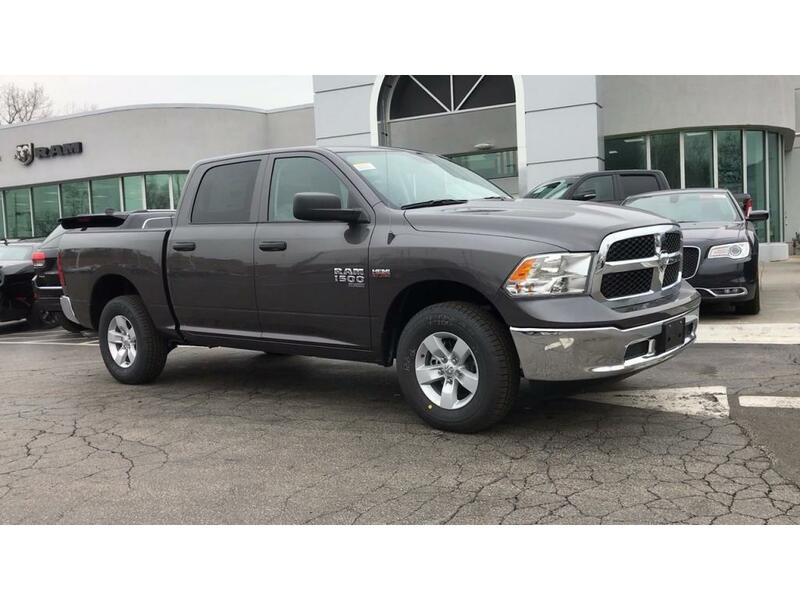 There are a lot of reasons people choose to drive trucks instead of regular compact cars or sedans. If you asked them why, we bet one of the top things they are most likely to mention is reliability, which is also an important quality when deciding to purchase any vehicle. 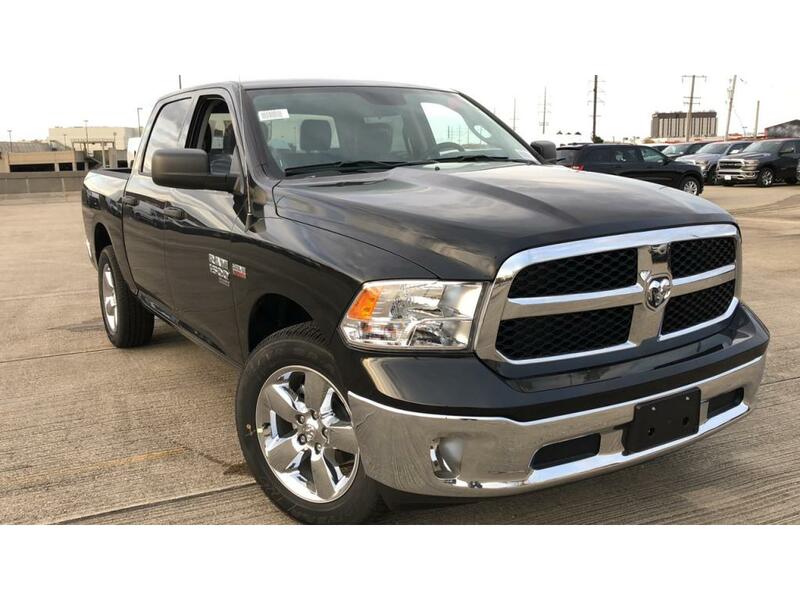 When it comes to reliability among truck manufacturers, one name that is definitely difficult to beat is RAM and there’s a good reason for that. 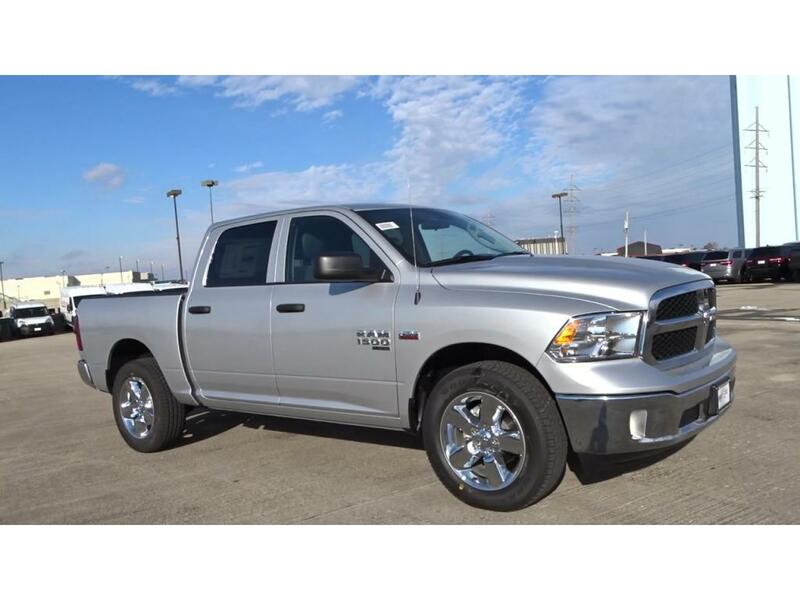 RAM has spent decades focused on one thing: building high-quality trucks people can consistently depend on. 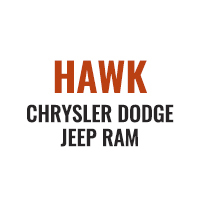 That is why, at Hawk Chrysler Dodge Jeep Ram, we are so enthusiastic about our new inventory, especially with regard to the RAM 1500 Classic Tradesman Crew Cab. If you are interested in learning more about this product or any other pieces that are in our inventory, contact our dealership today.